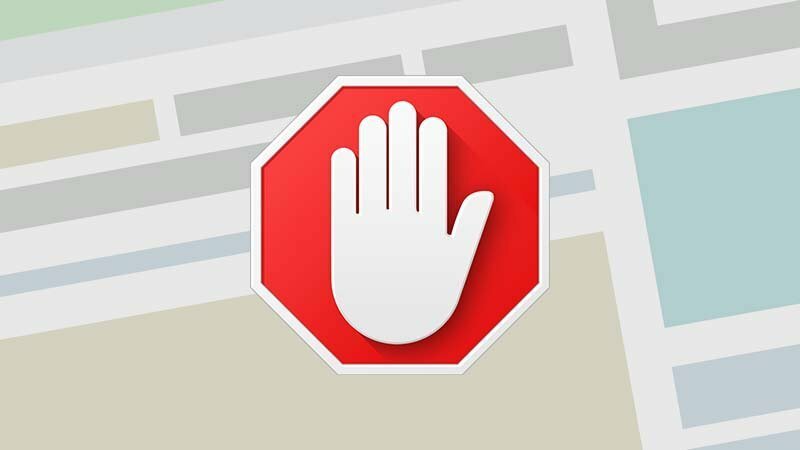 Home Web AdBlock vs. AdBlock Plus: Pros & Cons and What’s the Difference? It’s a not surprising issue that ad blocking extensions, just like Adblock, Adblock Plus, and AdBlock Pro are getting much more popularity over the 200 million active users. Both AdBlock and AdBlock Plus are quite similar. Its structure is basically the same, but AdBlock has something that AdBlock Plus doesn’t. If we speak objectively, both are better in their own way. AdBlock, (being an extension designed initially for Chrome) works better in this browser, on the contrary, AdBlock Plus works better in Firefox. Both extensions have fast options of activation and deactivation of the service, black and white lists in which you can add specific web pages, accountants, among others. Both AdBlock and AdBlock Plus are quite user-friendly. They are really simple extensions to use that don’t generate much confusion among the users because they work internally in the browser. And once they are activated, they are the ones that are responsible for doing all the dirty work. 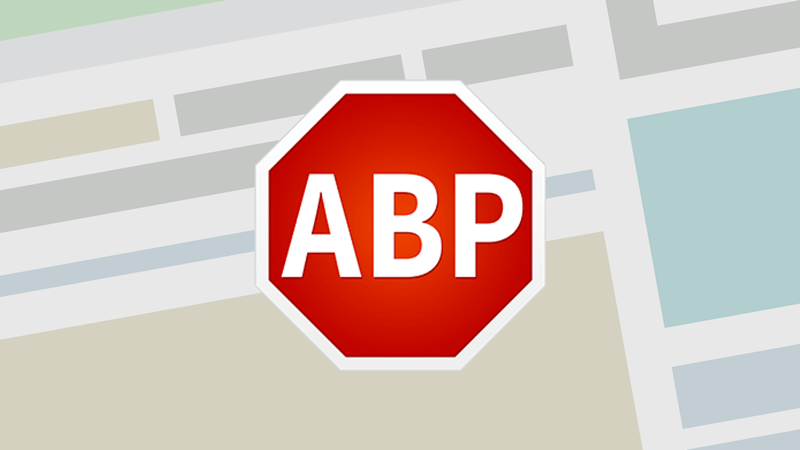 In this sense, according to users, AdBlock Plus looks a little easier to the naked eye despite having the same options. Both extensions work incredibly well. Yes, it is true that it’s possible to find some other advertising even though the blockers are activated but still the vast majority of them are eliminated completely. –When it comes to the features, we find that it shows similar features just like malware protection, whitelisting, blacklisting and digit of ad blocked. –Even, both are using the same filters that are called EasyList (made by Adblock Plus). 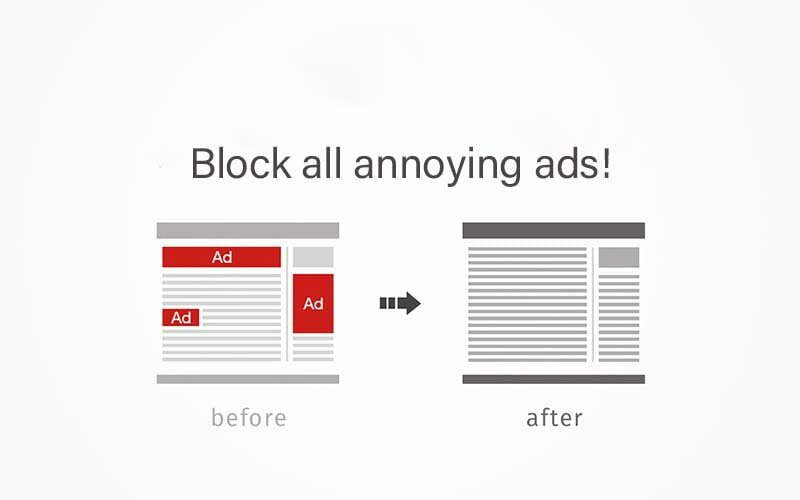 The interesting thing is that when Adblock plus blocks any ad, then Adblock will also block it. –There is another similarity you would find between them is that they usually don’t block the ads that are regarded as Acceptable Ads. 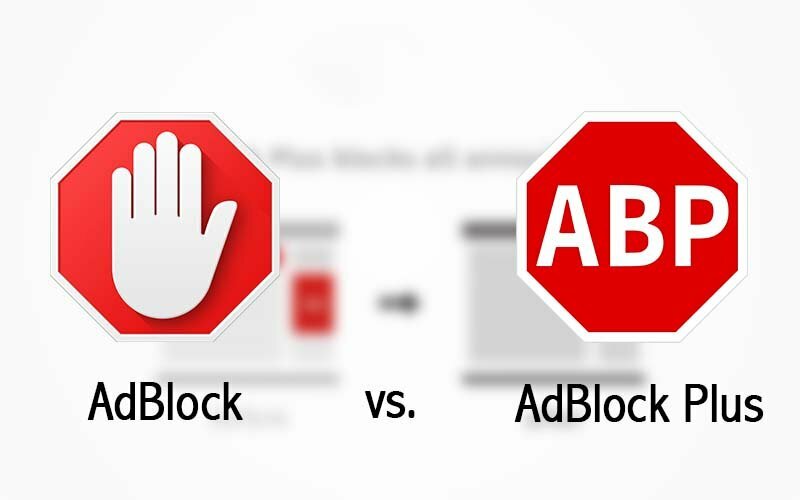 –When it comes to ‘’option’’, Adblock Plus is so simple and easy to understand. It doesn’t have a bunch of customization option and you’ll have just only one click away to disable all the ads. On the contrary, Adblock offers a lot of options for Chrome that could make you confused. What do you think? Which AdBlock is better? Previous articleWhat Is VSync, and Should We Turn VSync On or off? Next articleFirefox Quantum vs. Chrome: Which Browser Is Better?